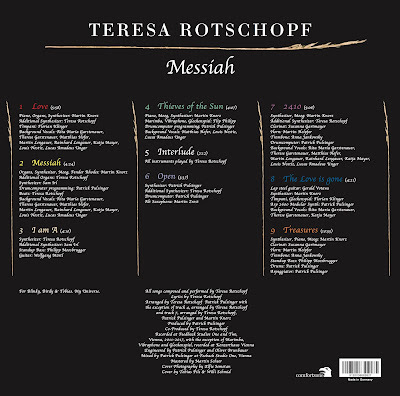 my Album MESSIAH is OUT TODAY!!! and..
As some of you might know, others not, this was a long journey. Sometimes in the midst I thought without an ending. And this is just the beginning. Messiah is out today on comfortzone. It's a Double LP, Coverart by Elfie Semotan. It's just beautiful, to be honest. Produced by Patrick Pulsinger. We had 18 guest musicians in the studio. We spent days and days and nights working, recording, writing and thinking. Can't wait for the next. 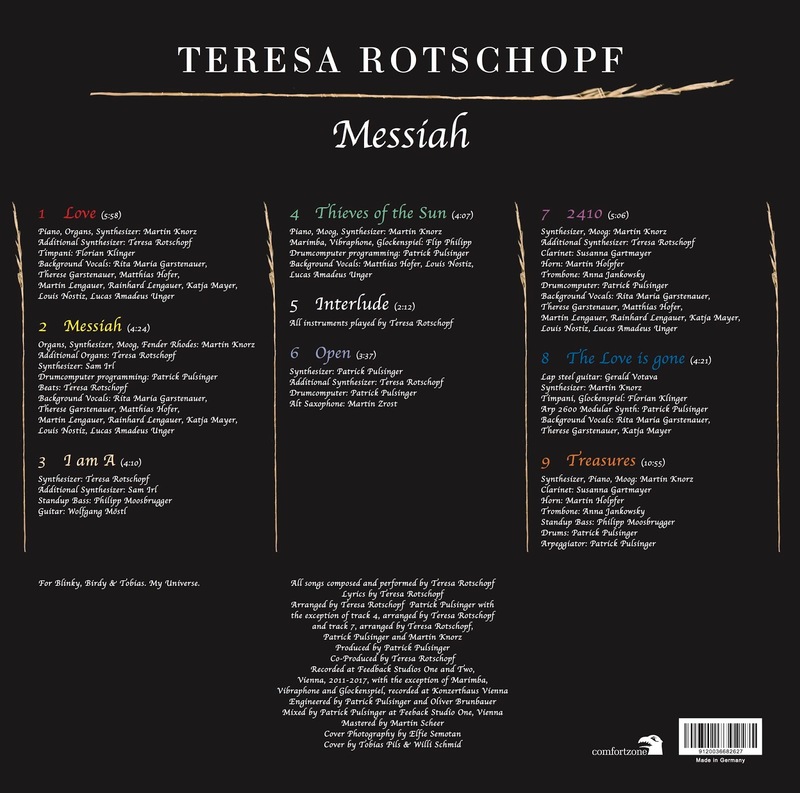 You can get MESSIAH at your favorite Record Store (in Austria for now, Rest of the world will follow on April 6th), on iTunes, Spotify, etc. Or via my BANDCAMP Page.